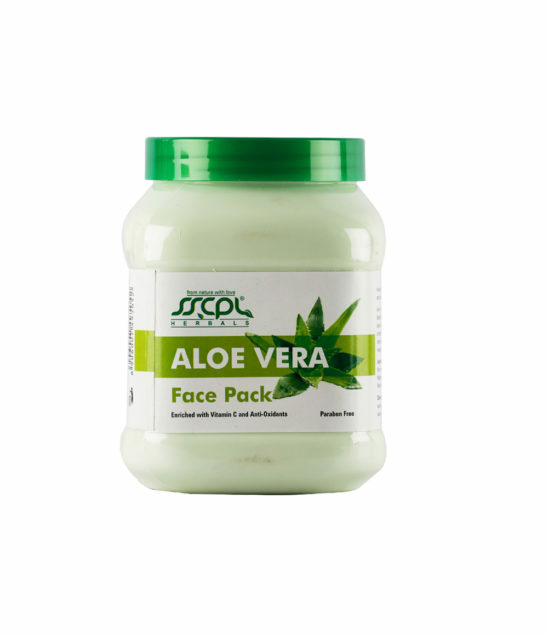 Using botanical extract of Aloevera we have formulated the SSCPL HERBALS Aloevera Face Pack to keep your skin hydrated and healthy. 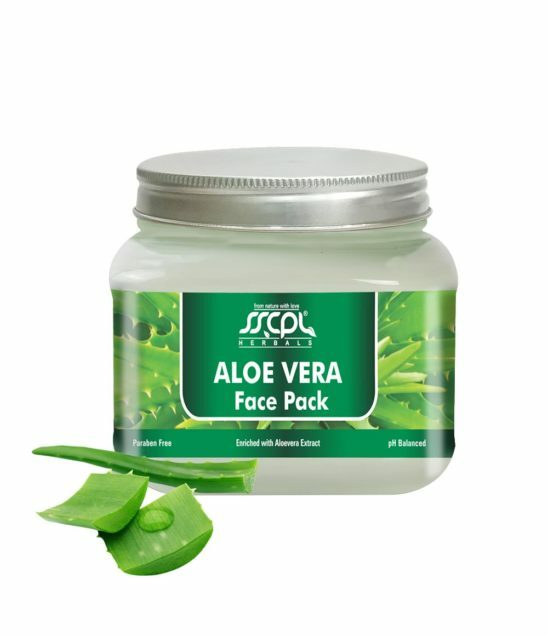 This skin friendly, non toxic and result oriented product controls excess oil, hydrates, purifies and tightens your skin and helps impart natural glow. 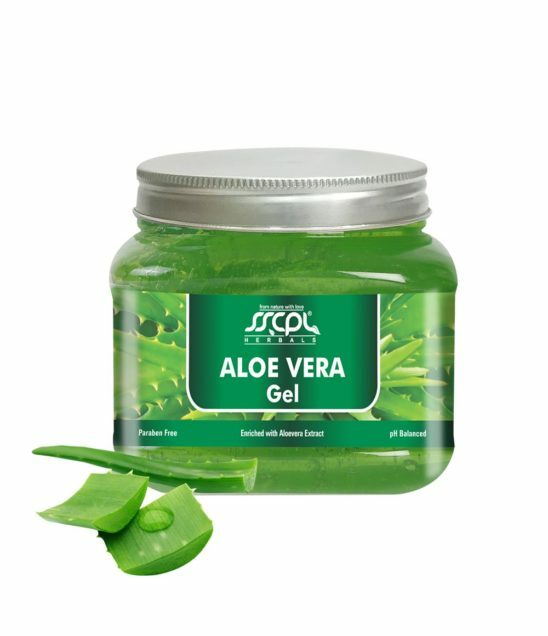 Using botanical extract of Aloevera , we have formulated the SSCPL HERBALS Aloevera Gel to keep your skin hydrated and healthy. 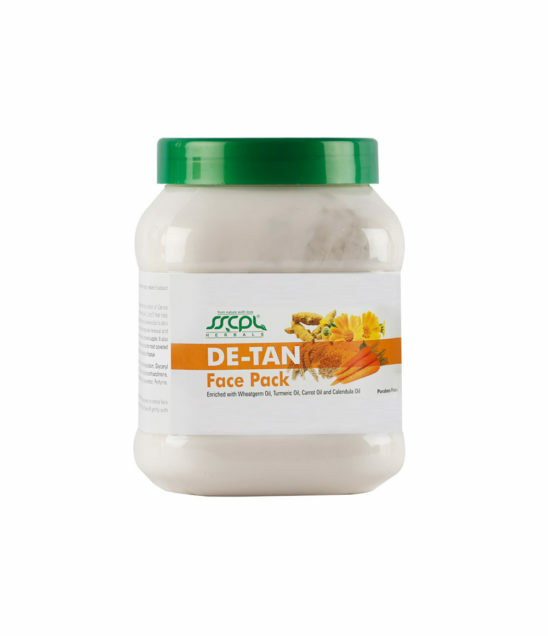 This skin friendly, non toxic and effective skin moisturizer nourishes your skin to a hydrated glow. Using botanical extract of Aloevera we have formulated the SSCPL HERBALS Aloevera massage cream to keep your skin hydrated and healthy. 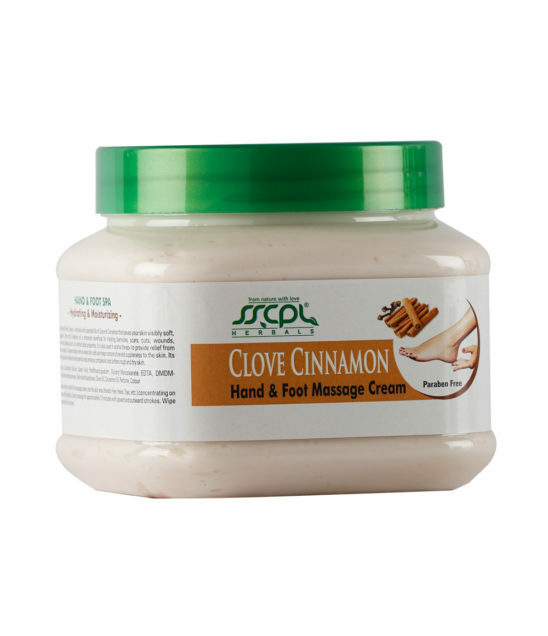 This skin friendly, non toxic and effective skin moisturizer nourishes your skin to a hydrated glow. Using botanical extract of Aloevera we have formulated the SSCPL HERBALS Aloevera Scrub to keep your skin hydrated and healthy. 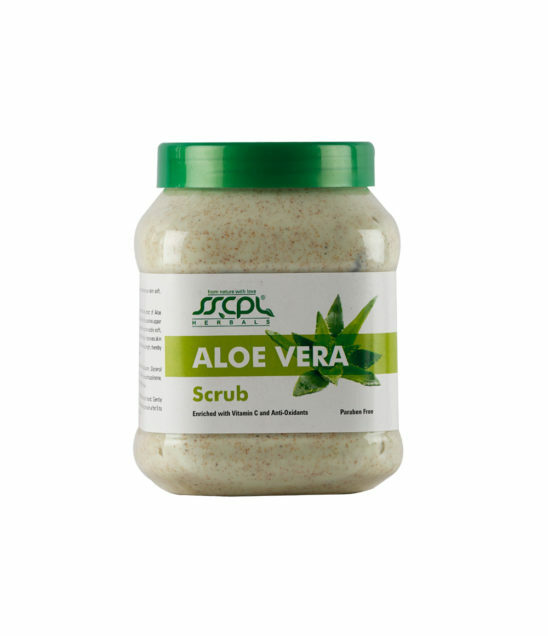 This skin friendly, non toxic and effective scrub helps remove dead skin cells and nourishes your skin to a hydrated glow. 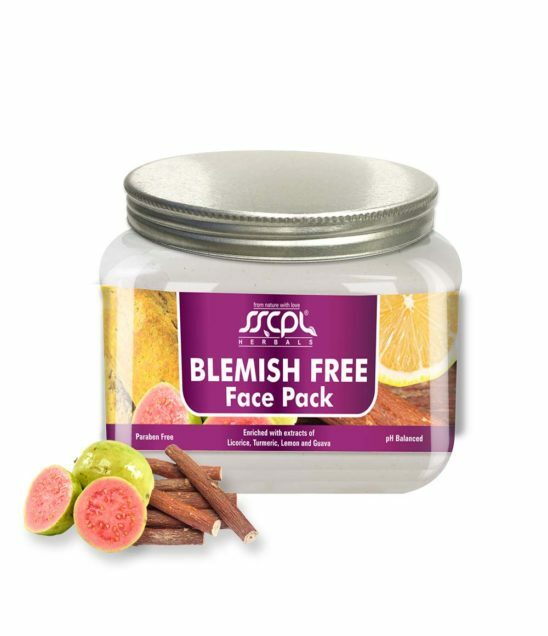 Blemishes can be the dark spots after acne and pimples, scar marks, hyper pigmentation, etc. 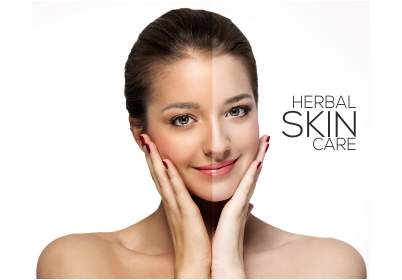 A Face Pack to deal with these problems to minimize their occurrence was a better solution than using chemical peels and harmful bleaching products. 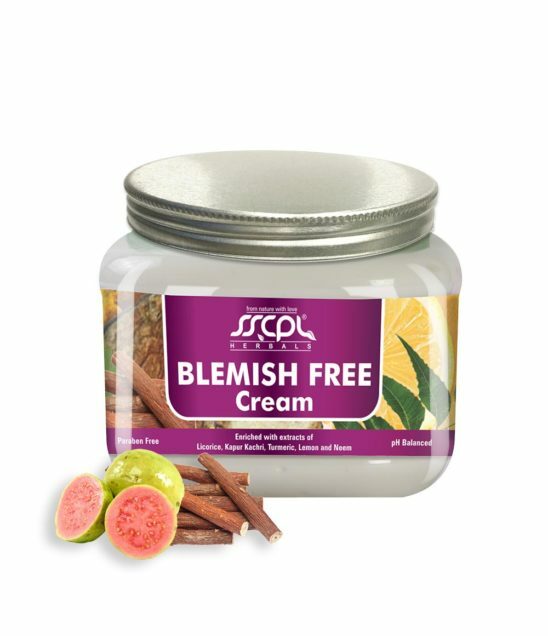 Blemishes can be the dark spots after acne and pimples, scar marks, hyper pigmentation, etc. 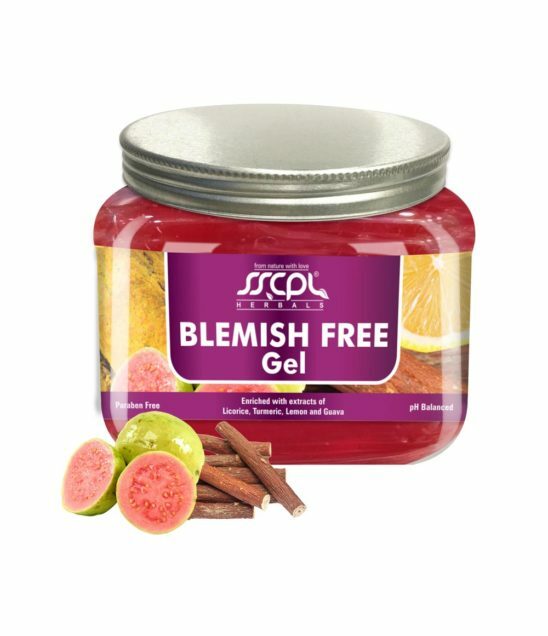 A daily use skin gel to deal with these problems to minimize their occurrence was a better solution than using chemical peels and harmful bleaching products. 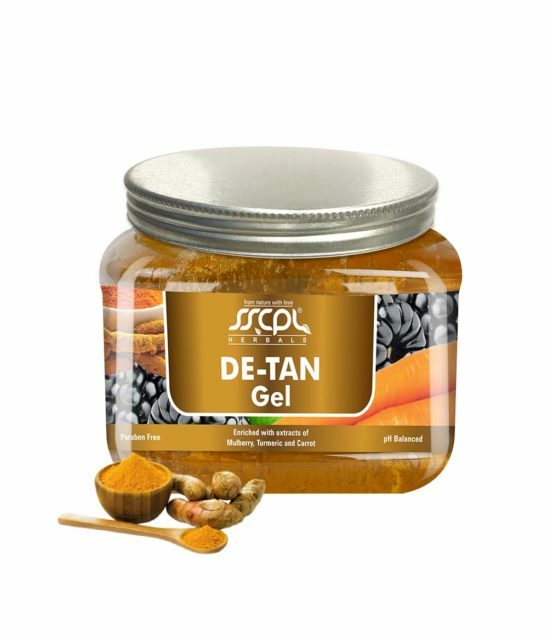 Massage Cream with Botanical Herbal Extracts of Turmeric, Neem, Lime and Kapur Kachrifor for skin suffering with Blemishes. 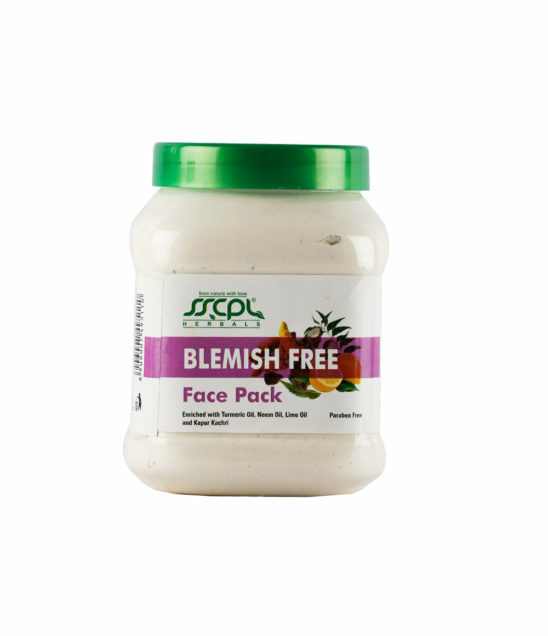 Blemishes can be the dark spots after acne and pimples, scar marks, hyper pigmentation, etc. 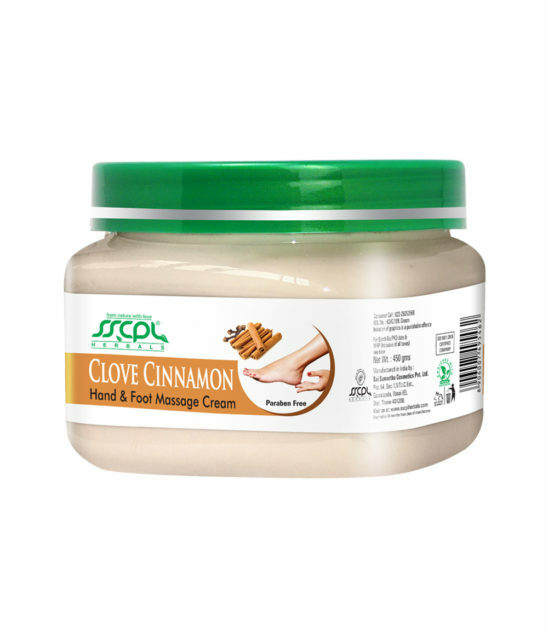 A massage cream to deal with these problems to minimize their occurrence is a better solution that using chemical peels and harmful bleaching products. 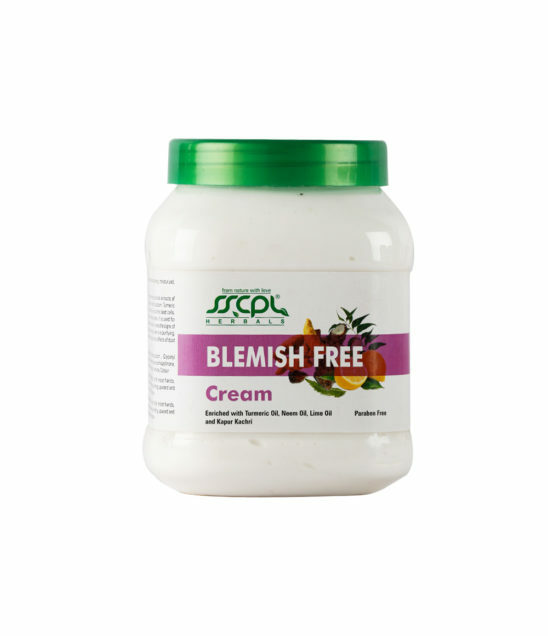 Blemishes can be the dark spots after acne and pimples, scar marks, hyper pigmentation etc. 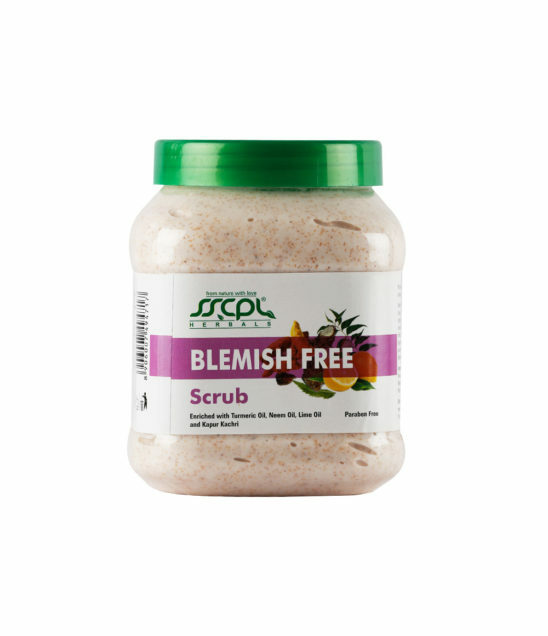 A Scrub to deal with these problems to minimize their occurrence was a better solution that using chemical peels and harmful bleaching products. 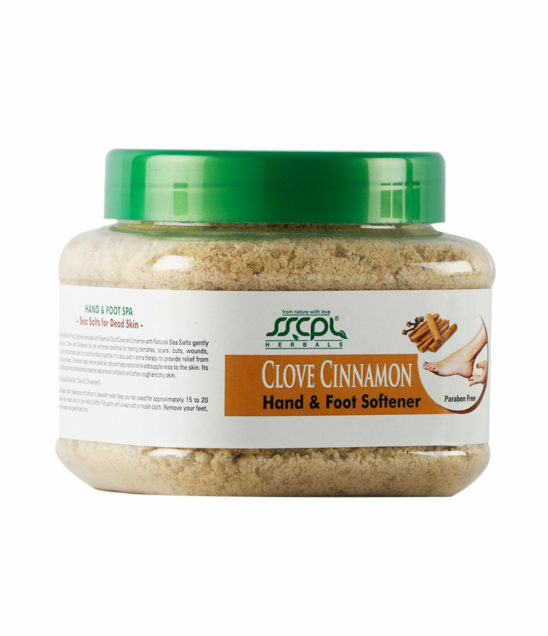 With the goodness of sea salts and essential oils of Clove and Cinnamon, this softener helps soften dead skin. 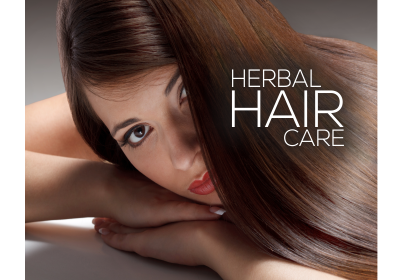 Its aroma therapy properties help relieve stress, pain and anxiety. This cream enriched with essential oils of Clove and Cinnamon deep moisturizes and helps fight against sagging skin, fine lines and wrinkles. It also helps increase collagen levels to get beautiful and healthy skin, tips & toes. 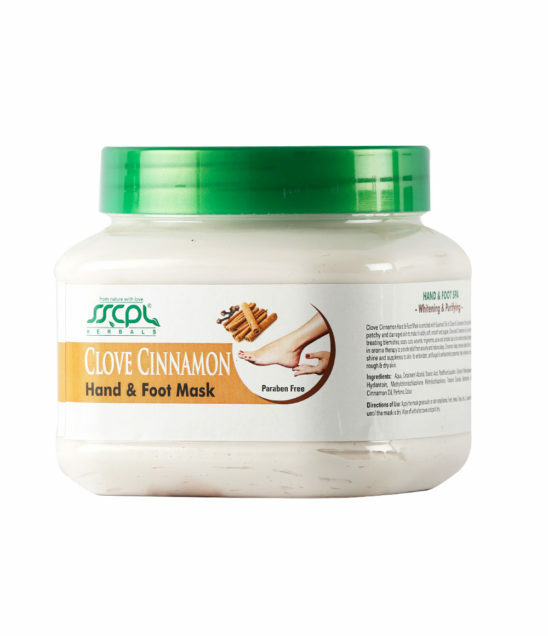 This hydrating mask with essential oils of Clove and Cinnamon makes skin beautiful and radiant and imparts natural glow. It absorbs excessive oil, removes dirt and lightens the skin on hands & feet. 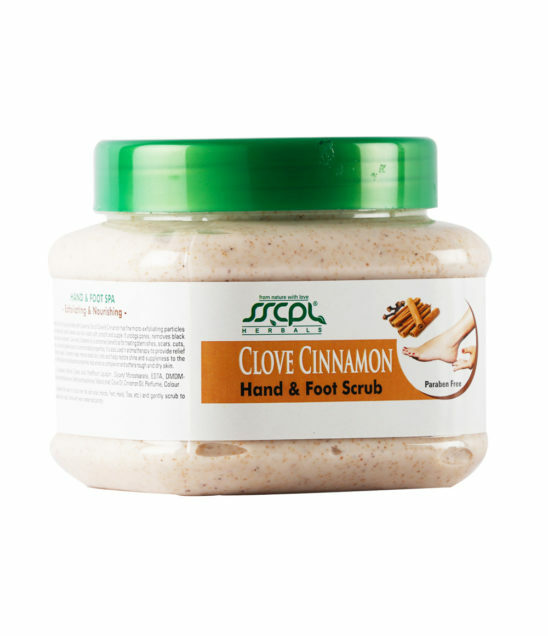 With micro exfoliating particles and essential oils of Clove and Cinnamon, the SSCPL Herbals Clove Cinnamon Hand & Foot Scrub helps in getting even skin tone and enhanced skin complexion. 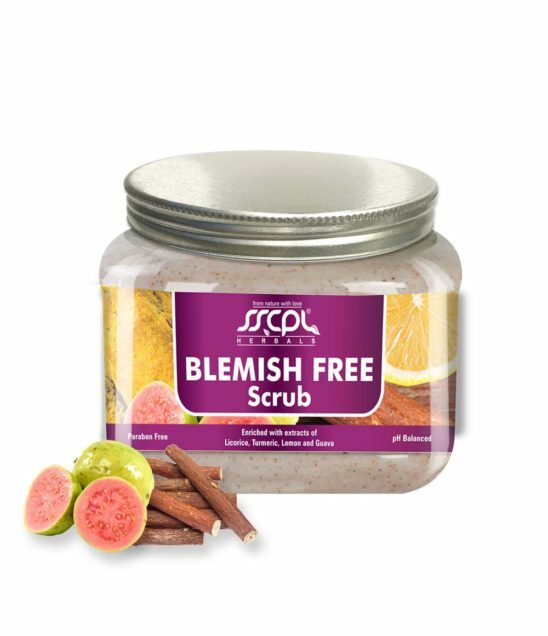 The concept was to have a paraben free and natural solution for instant glow that is skin friendly, non toxic and easy to use. 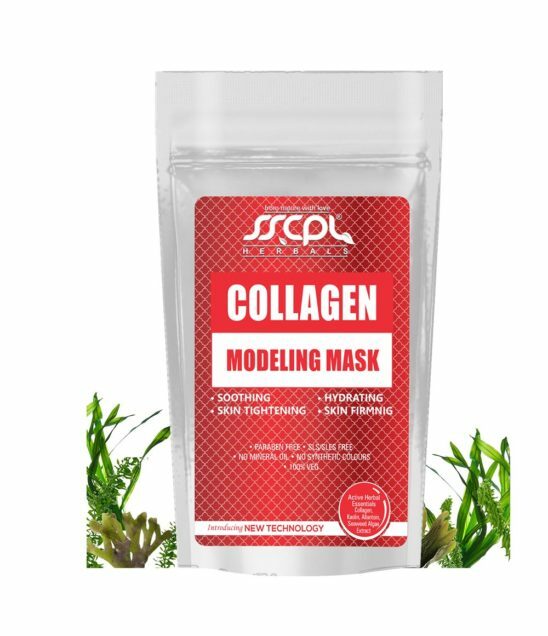 Hence we are here with a product that has 100% natural ingredients and is intended to instantly moisturize, hydrate, detoxify and tighten you skin for a natural glow and radiance. 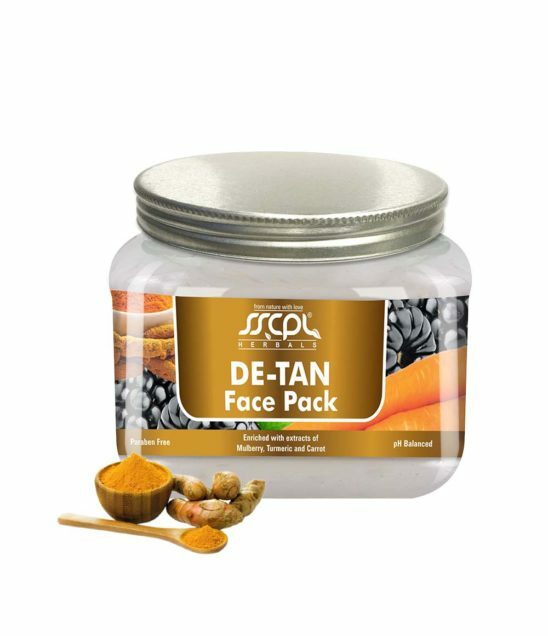 Tanning can be better addressed with healing, hydration and moisturization and hence the combination of herbs in a Face Pack that helps treat the ever increasing problem of tanning. 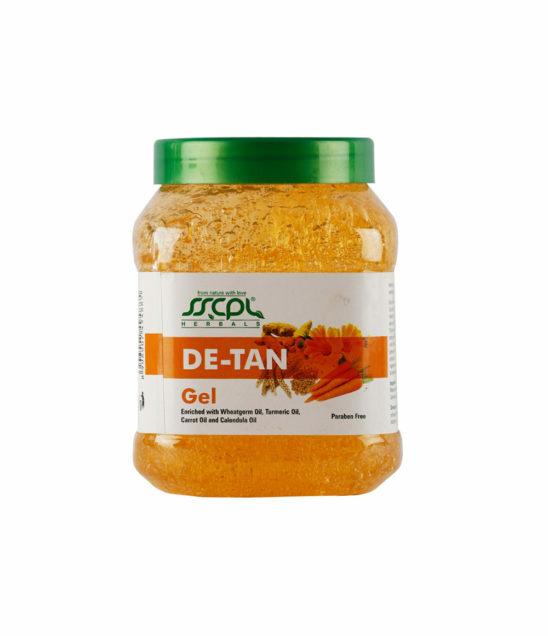 Tanning can be better addressed with healing, hydration and moisturization and hence the combination of herbs in a skin gel that help with the ever increasing problem of tanning.